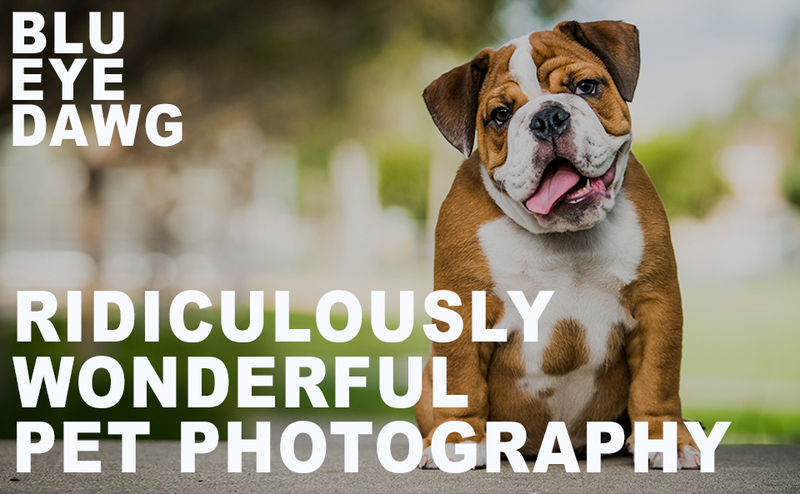 Adrie’s (ay-dree) best buddy came into the studio yesterday for her private pet photography session. 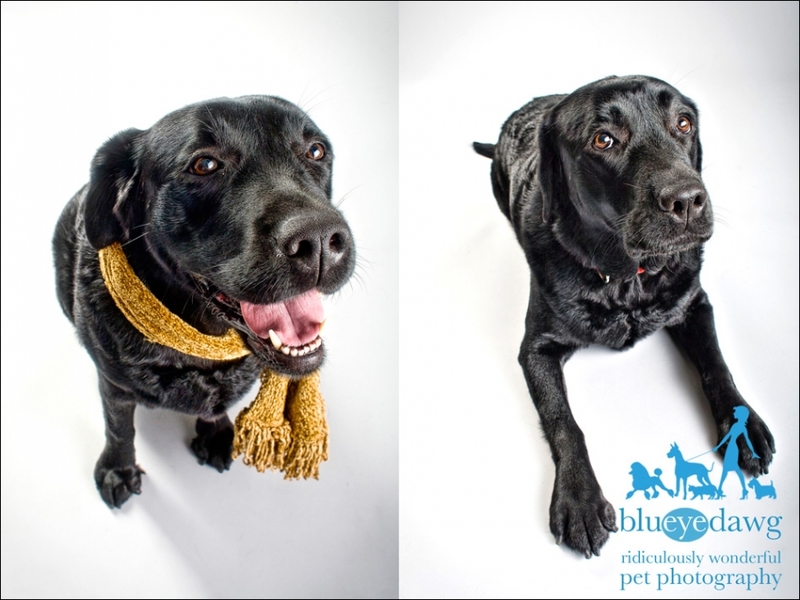 She’s a 3 year old black Labrador Retriever and very well trained. In Adrie’s own words she is the perfect companion, loving and understanding. Sarah is a bundle of energy and would have been easily distracted if we photographed her outside in the park especially when other dogs are nearby. Adrie lost her long time pet and companion a pure breed Champion Golden Labrador show dog a few years ago and returned to the breeder for the pick of the litter, Sarah. 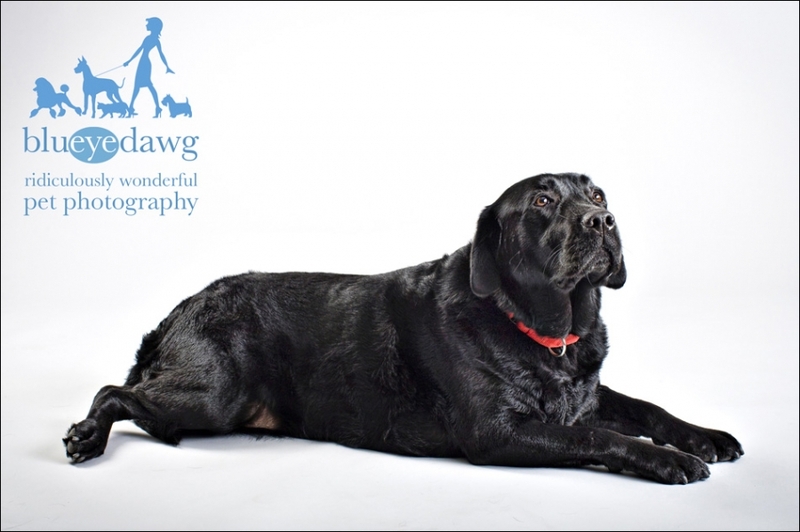 “My little black Labrador Sarah was 2 years old when I purchased her from Kintra Labradors’ kennel. I had previously bought a male yellow Labrador from this breeder over 15 years ago. A wonderful bond was built with that beautiful yellow lab, and watching him grow from a clumsy puppy into a champion Labrador with many blue ribbons made me very proud. In his later life my yellow Labrador saw me through some very rough times in my life, including death, divorce, loss of a job, and moving 2 times. When he was put to sleep in 2009 I contacted the breeder who I bought him from to tell her the sad news. She later contacted me, telling me about this adorable little 2 year old female black lab she had named Sarah. I went to visit all of her beautiful Labradors and over came Sarah, who immediately sat down at my feet. That was all it took, and I knew I had to take her home with me. She’s been with me for almost a year now. I’ve taken her to beginners, intermediate and advanced obedience class, and she passed with flying colors. We go for a long walk every day, and people stop me all the time, commenting on the “adorable little lab” that I have. P.S. I’ve always had an affinity for Labradors. If you are considering adopting or having a Labrador as a companion or family member, be aware that this breed of dog does shed allot. And Labs get bit too. Sarah’s disposition was loving and warm. She loves to be petted and give lots of kisses.